Guilt free never tasted so good...or got you so buzzed. 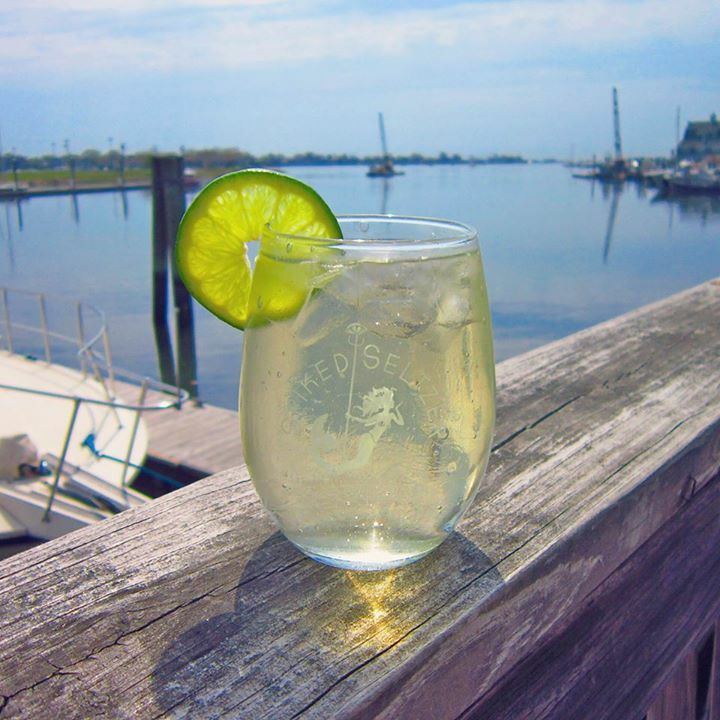 If you haven’t heard of Spiked Seltzer yet, you are seriously missing out. This boozy, fizzy refreshment is downright genius. Let me tell you why. Disclaimer: The Spoon University team at Richmond is not affiliated with Spiked Seltzer. We just really like it. 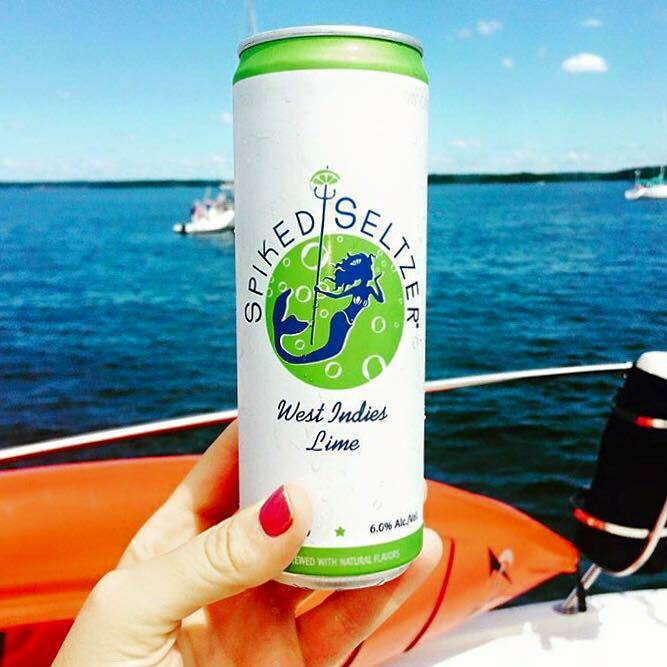 Spiked Seltzer’s alcohol content is 6%. Compared to the typical 4.2% alcohol content of a light beer, this alone was enough of a selling point for me. Despite the higher content, it truly tastes as if these contain zero alcohol due to Spiked Seltzer’s unique brewing process. 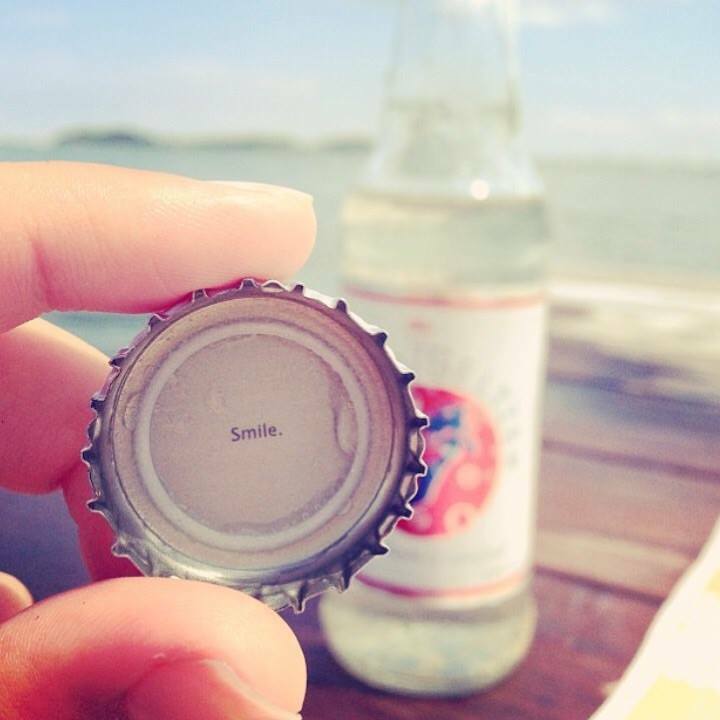 Nothin’ like a drink that goes down easy. Could it be more betchy? Spiked Seltzer is perfectly indulgent without the guilt that other delicious bevvys bring. It’s made up entirely of purified water and natural ingredients, making it the clean and crisp alternative to heavy beer, sweet wine, or your boring vodka sodas. Not to mention the gluten free people of the world can rejoice as they free themselves from the limitations of Tito’s, cider, and Red Bridge. We know too well those hungover days when drinking feels like a chore, especially when it’s the third time you’ve gone out in one weekend and are questioning your ability to take one more sip of alcohol. But try this thirst-quenching, hair-of-the-dog miracle over ice, and meet your new best friend for day drinking. Spiked Seltzer is a great mixer. Get creative behind the bar at your next party using Spiked Seltzer as a mixer. Whip up any of the recipes on the Spiked Seltzer’s website for guaranteed success, or try inventing your own cocktails that will be sure to impress your guests. 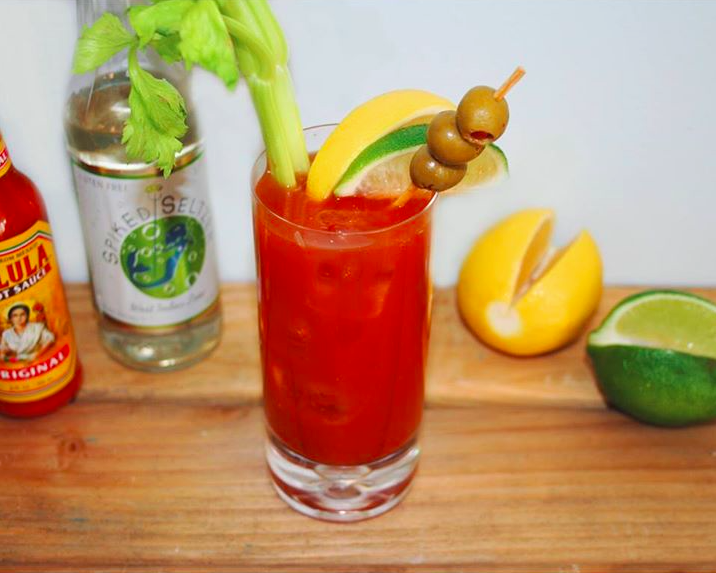 It’ll give you the perfect drunk without the hangover. The problem with most tasty cocktails, or even bottled products like Mike’s Hard, is the brutal hangover that comes with consuming so much sugar. 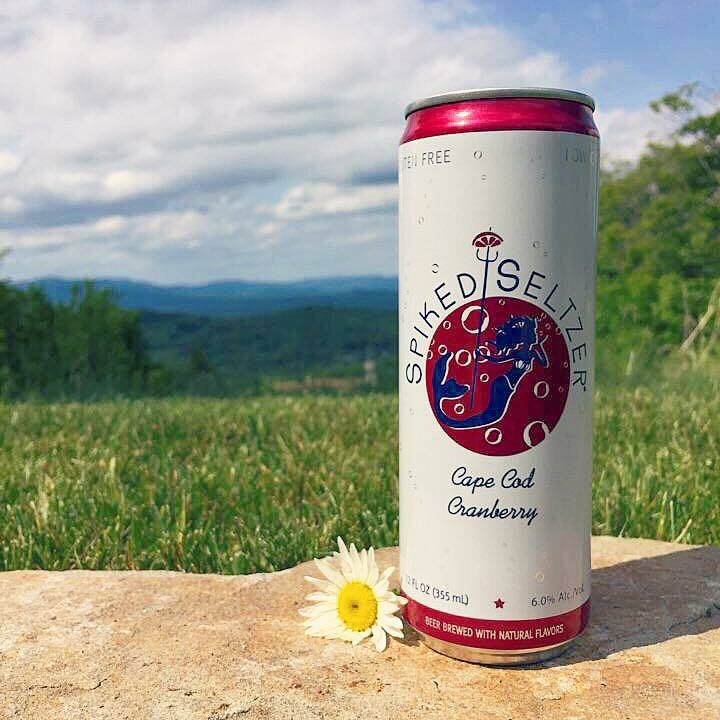 Due to Spiked Seltzer’s low sugar content and natural brewing process, you don’t have to worry about this vicious side effect. Plus, since each bottle (or can) has higher alcohol content, you’ll be drinking less liquid to reach your perfect drunk, eliminating the bloated feeling that hangovers often bring. So, where can you find your new, guilt-free drink obsession? Head to the online store locator and enter your zip code to see if Spiked Seltzer is sold near you. And if it’s not, don’t fret, because they are rapidly expanding their product distribution across the country. You can even contact them directly to find out exactly when you can expect the drink in your area.